Foxwoods Resort Casino will be hosting the medium Matthew Fraser tonight for one of his Messages from Heaven events. The way this works, if you are not familiar with Fraser’s shows, is that he connects people in the audience with their dearly departed, passing along some quick messages. The effect seems to reassure the living that the dead are still with us, in a way, keeping track of what’s going on. “(Blank) wants you to know …” is how a lot of Fraser’s messages from heaven begin. Notice of the upcoming Messages from Heaven made me think of all the interesting things the region could learn from a good medium. 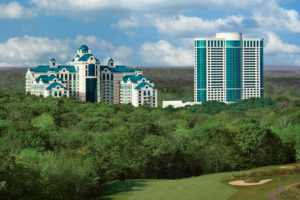 Some Mashantucket Pequots, for instance, might want to sit in on their own casino act Sunday and see if they can find out what might happen next with their Massachusetts casino license. Even if Fraser doesn’t exactly predict the future, he might connect some tribal leaders with the late Elizabeth George, the Pequot matriarch who gets a lot of the credit for keeping the Pequots reservation together, even after most of the tribe had scattered. Indeed, a message from George to an audience at the world’s largest casino, gathered on land she preserved, would be more than entertaining. I suspect that George, looking down from heaven, might be rooting for tribal success in Massachusetts, too. And maybe she’d be a little smug about the rival Mohegans’ loss at the polls last week in Palmer, Mass. Others among us might like to get in on the act, too. Who wouldn’t like to hear from Cinque, the West African who led the rebellion aboard the schooner Amistad. “Cinque wants you to know that Connecticut officials need to finally do something about the hijacking of the Mystic-built Amistad replica,” could be one message from heaven we might hear Sunday from Fraser. If I could get Fraser to channel a message from any late Connecticut politician, I think it would be Ella Grasso. I wonder what Connecticut’s first governor would think of the mess a couple of Republican and Democratic governors have made of her beloved state, not only enacting an income tax but ratcheting it up and borrowing heavily at the same time. “Ella Grasso wants you to know you’ve squandered her inheritance of a stable, viable state government,” Fraser might tell us. Who could we connect with to learn more about progress on fundraising for the National Coast Guard Museum proposed for New London? Maybe we could ask Fraser to check in with former Gov. Jonathan Trumbull, who first recommended construction of the fort on the New London waterfront that was named for him. The fort, in 1910, became the officer training school for the predecessor service to the Coast Guard. If not for Trumbull’s vision, New London might not be contemplating a bright future as the new home of the National Coast Guard Museum. “Jonathan Trumbull wants New London city officials to know they should keep any skepticism they may have about the museum to themselves and start talking it up every chance they get,” is how Fraser might channel the Colonial Connecticut governor. Of course, if you start mixing up mediums and New London politics, I and others might like to know the answer to one of the city’s most enduring unsolved mysteries: Who killed Kevin Showalter, the young man struck by a hit-and-run driver on Christmas Eve 1973? A grand jury report at the time implicated a popular city politician and owner of a landmark downtown store, although he was never charged. 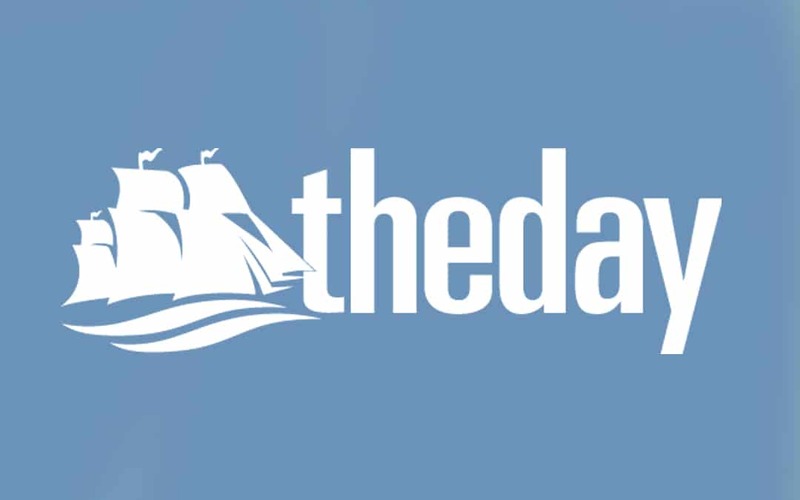 The report chastised New London police for its “general inefficiency and laxity” in investigating. Those who think New London police has sunk today from its glory years might keep this in mind. “Kevin Showalter wants you to know you’ll never find out,” Fraser might say. Some things, after all, are better left on the other side.